When Dr. York became our Senior Pastor in 2003, he shared with the congregation his vision for the church to be a teaching church. There are many ways in which we truly are a teaching church. A key aspect of this is our Pastoral Internship program. 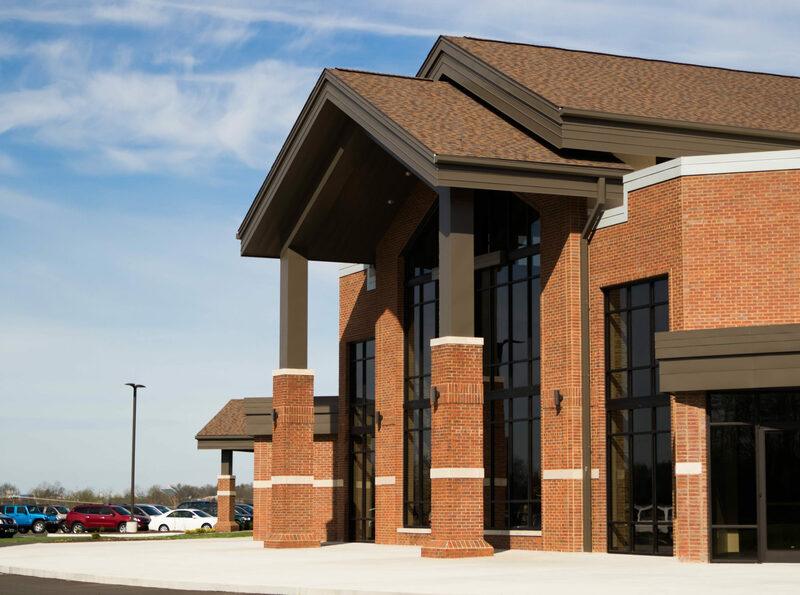 While seminaries (like the Southern Baptist Theological Seminary in Louisville) aid churches in preparing leaders theologically for ministry, it is in the local church that future pastors receive much of the practical, hands-on training needed to successfully serve and lead their future congregations. Buck Run’s Pastoral Internship gives seminary students a place to serve a local body under the leadership of a pastoral staff. Each of our interns has assigned ministry responsibilities (Adult Discipleship, Student Ministry, etc.) where they work alongside a pastor in all aspects of the ministry. Ministry has many facets and our pastoral staff works to give our Pastoral Interns as much experience as possible here at Buck Run in preparation for another church calling them to serve as one of their pastors. While a bulk of the intern’s time is spent learning from our staff, what makes our internship so unique and successful is the investment that our congregation makes in each of these young men. I want to encourage you to join our staff in taking ownership in the ministry preparation of our Pastoral Interns. You can do this by encouraging them, getting to know them, and sharing your testimony and experiences here at Buck Run. Practical ways to encourage them can be taking them to lunch after service, having them over for dinner, sending them an encouraging word, or offering your guest room to them for nights that they need to stay in Frankfort. If you haven’t met any of our interns, their pictures and bios are below. 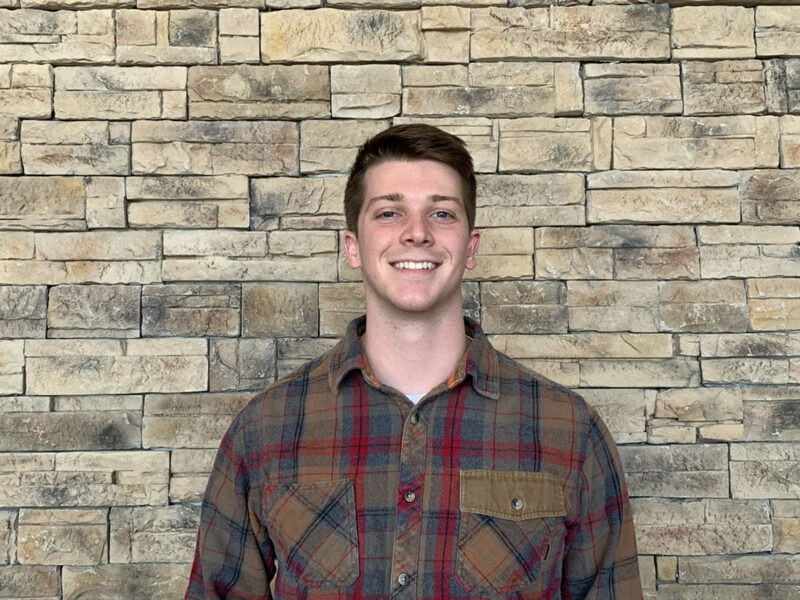 Reeves Garrett began serving at Buck Run in October of 2017. He and his wife Elise live in Frankfort. Reeves is a native of West Tennessee and will complete his degree at Southern Seminary later this year. Reeves has served in a variety of capacities since joining Buck Run’s staff but currently serves in our Adult Discipleship ministry. 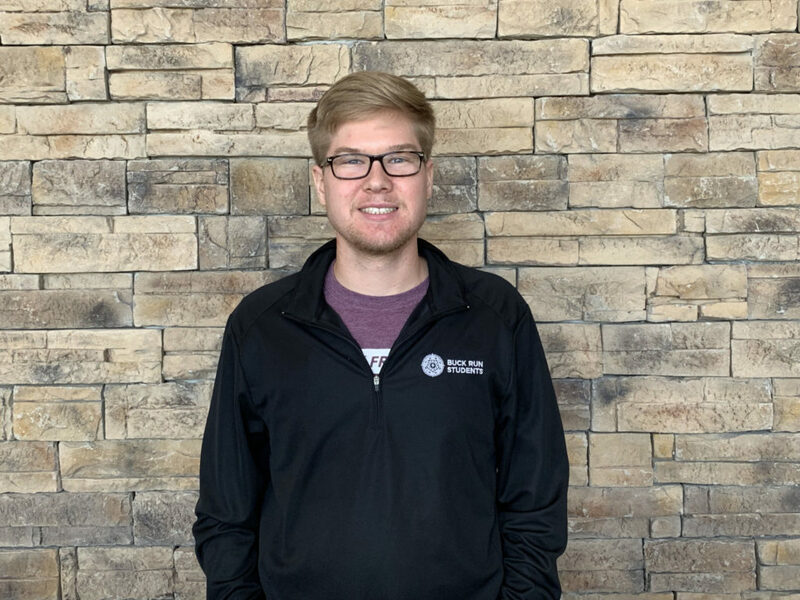 Andrew Cross began working at Buck Run in August of 2018. 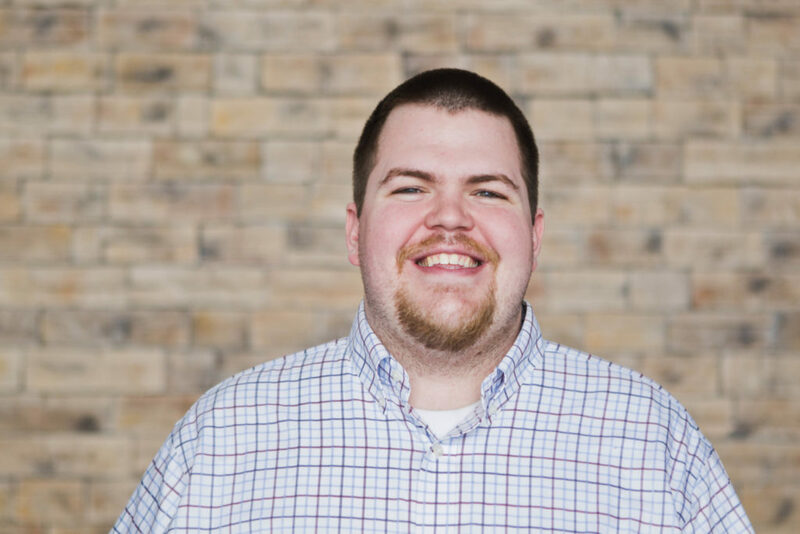 Andrew moved from his hometown of Memphis, TN to attend Southern Seminary. He serves under Matt Ross in our Student Ministry and helps with our digital and print communications. 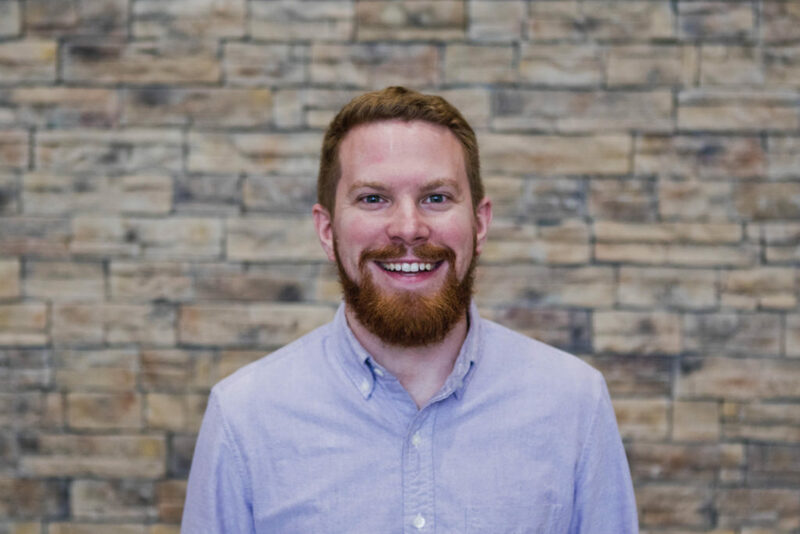 Wesley Hadden began the Pastoral Internship this month. He is a Logan County native and Boyce College student. He manages our social media pages and coordinates with our missions partners. Zach Nelson is from Trimble County. He will graduate from Boyce College and Southern Seminary next May. Zach assists in leading our Welcome Team and in helping those new to Buck Run get assimilated into the life of the church.